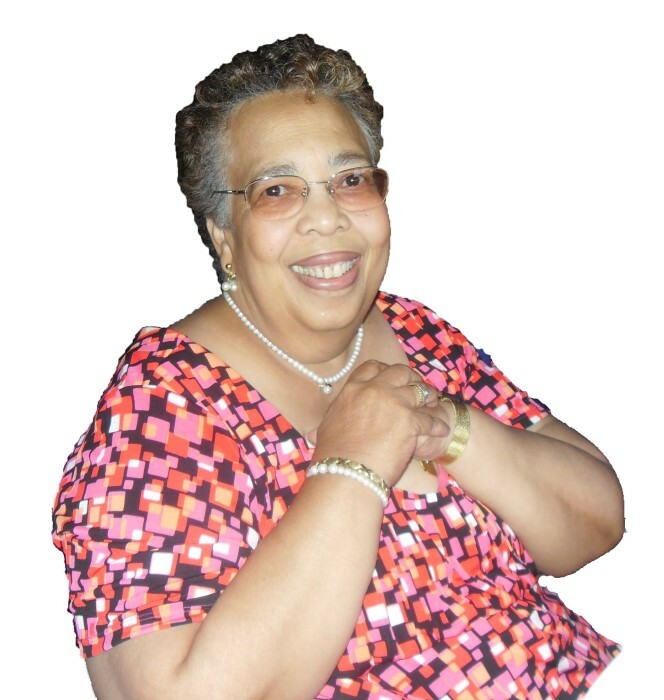 On April 4, 2019, Dorothy Jermaine Brooks, 76, of Glen Burnie, passed away at her home. Dorothy was born in Baltimore, on February 20, 1943, to the late Edith and Thomas Thompson. She worked in the finance departments of both Baltimore Washington Medical Center and Harbor Hospital. Dorothy spent much of her time volunteering with various organizations, such as NCEON, Women’s Aglow, and the Anne Arundel County Literacy Council. She loved cooking, gardening, making crafts, reading, and playing games, especially Scrabble. Dorothy is survived by her devoted husband of 55 years, Carl C. Brooks; her beloved children, Kyle Brooks, Carlise Brooks, Janel Brooks, and Tracey Brooks; her cherished grandchildren, Jessica Loyal, Jasmine Loyal, Joshua Loyal, and Kylie Brooks; her dear sister, Margaret Johnson; and a host of nieces, nephews, and extended family members. Dorothy was predeceased by her beloved son, Darren Brooks. The family will receive visitors at Singleton Funeral & Cremation Services, P.A., 1 2nd Ave, S.W. (at Crain Hwy), in Glen Burnie, on Thursday, April 11th, from 4-8 PM. A Mass of Christian Burial will be celebrated on Friday, April 12th, at 10 AM, at Christ the King Catholic Church, 7436 Baltimore Annapolis Blvd in Glen Burnie. Interment Cedar Hill Cemetery. Memorial contributions in Dorothy’s name may be made to Christ the King Church at www.ctkgb.org.